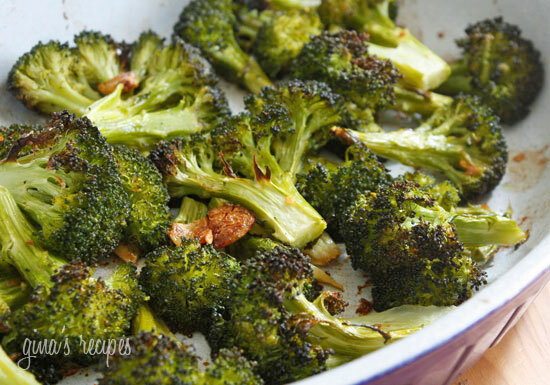 Here’s a great way to make broccoli if you are tired of making it the same old way. Roasting broccoli with garlic creates a sweet, nutty delicious flavor and the aroma that wafts through your kitchen will make everyone asking when’s dinner ready. This is a simple, yet elegant side dish. 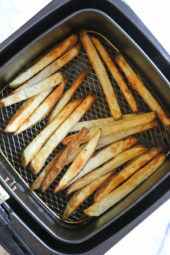 I like it topped with shaved Parmesan but you can also add red pepper flakes or top it with fresh lemon juice. 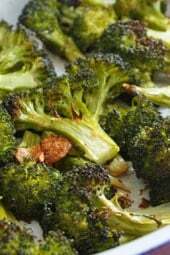 Here’s a great way to make broccoli if you are tired of making it the same old way. Roasting broccoli with garlic creates a sweet, nutty delicious flavor and the aroma that wafts through your kitchen will make everyone asking when’s dinner ready. Roast broccoli about 20 minutes, until broccoli is browned and tender. Simple and delicious!!!!! Loved it! 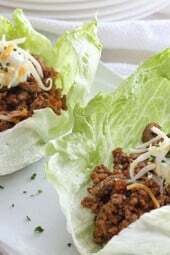 Why is this recipe not Keto? I didn’t see the K symbol. I’m going to make this recipe, can frozen broccoli be used? So easy and quick! I had to double it because the original served 4 and I was making it for 7, so I was a little worried that the cooking time would be off, but 20 minutes later I had beautifully roasted broccoli…and the flavor was fantastic. This will be my go-to broccoli recipe for sure! 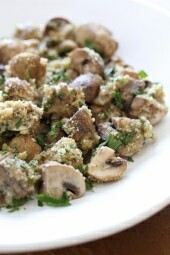 Amazing so tasty we loved this a quick way to add veggies to a dinner – delicious! If I was to add some diced onion to this, how would the calories change? I made this recipe yesterday for Christmas! It is now my favorite way to have broccoli, and I never knew broccoli could be this good. Roasting it brought out such a good flavor. When I made it, I upped the garlic a bit and also threw in some diced onions. I also spread the baking dish with a little bacon grease for a little of that flavor since I cooked some bacon earlier that day. Very good decisions all around! Didn’t even get to the Parmesan cheese, it was so good I forgot about it. Great idea!! I add cheddar after roasting and it melts nice when it’s warm still. Thanks Gina!! What method do you use to distribute the olive oil? AMAZING. 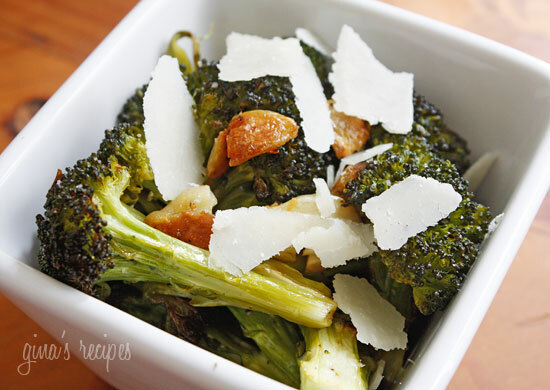 I’ve been looking for a new broccoli recipe and this is DIVINE! Thank you so much! I made this tonight and completely forgot to add Parm. cheese, though I had every intention to! lol That's how good this tasted! The recipe doesn’t call for parm. Did an original recipe call for it? Parmesan flakes are in the last picture! How do u smash garlic?? Do u use whole cloves?? I can't wait to try this recipe !! I have a really dumb question. Are you supposed to eat the garlic in big chunks like that? Or does it just sort of flavor the broccoli but you don't eat it at the end? Good to know! Thank you so much.